Whenever someone talks about ‘smart home’ stuff, we usually associate our minds with brand like Philips, Samsung, Nest and whatnot. Little do people know that they do not have to spend top dollar to get into the smart home world. If you know where to look, you end up saving a ton of money while automating a lot of key elements of your humble abode. 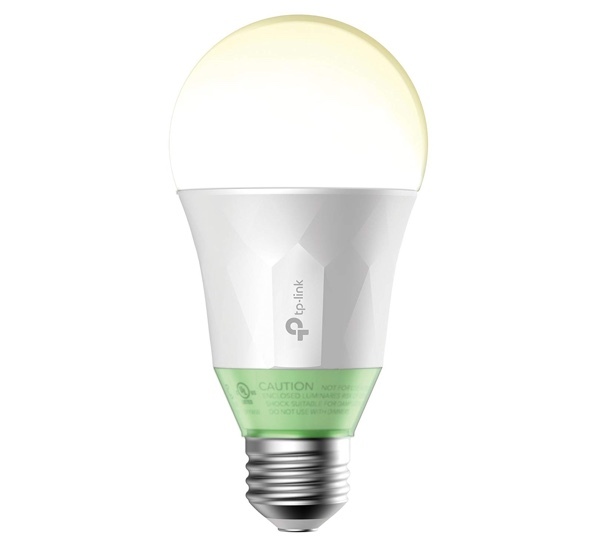 Today, we have a nice little deal on the Kasa smart LED light bulb which connects directly to WiFi and brightness can be adjusted adjusted straight from a dedicated app. But that’s not all, since it has the word ‘smart’ in its name therefore you can associate the bulb with either Amazon Alexa or Google Assistant. Once set up, you can use the power of your voice to control the bulb, or bulbs, depending on how many you end up picking up today. This is an A19 bulb, which is ideal for lamps or outward facing fixtures. What’s more important is the fact that this bulb emits a soft white light tone, which is perfect for use indoors. 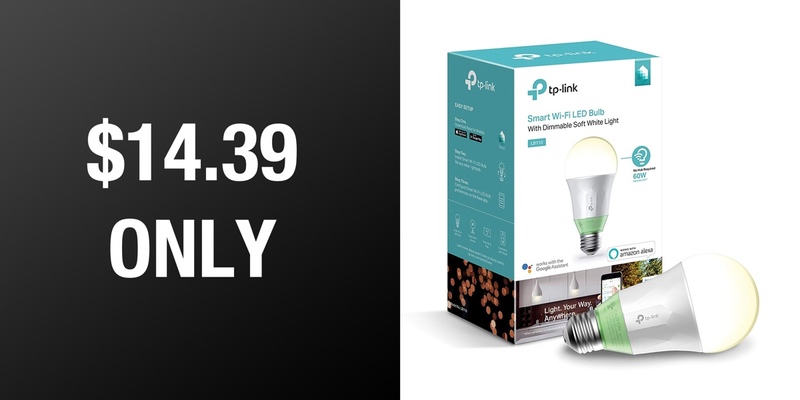 This particular bulb might not change colors or look fancy but it’s a great way to dig into the smart home arena without busting your wallet. Backed by TP-Link’s Kasa brand, there’s absolutely nothing you need to worry about at all. And for this price, we’ll suggest that you pick up two. One for your office, and one for that boring lamp sitting in the corner of your room. Hit the link below for more details and discount.